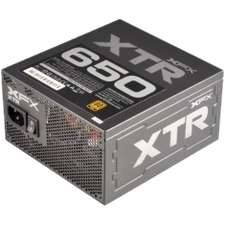 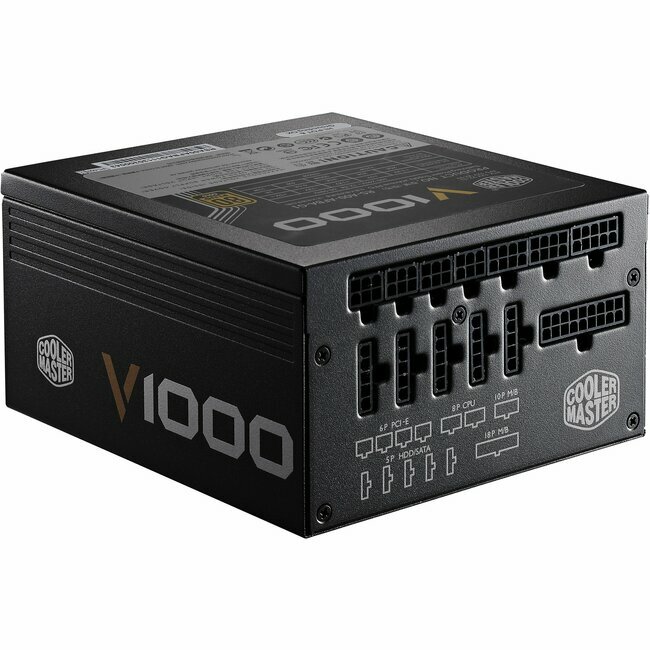 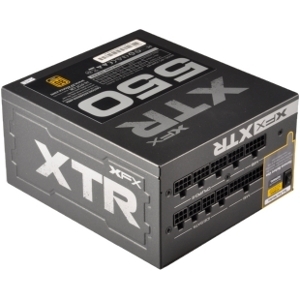 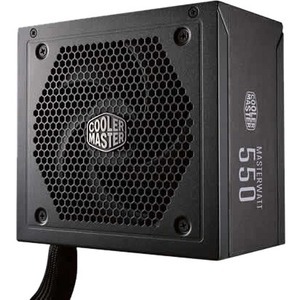 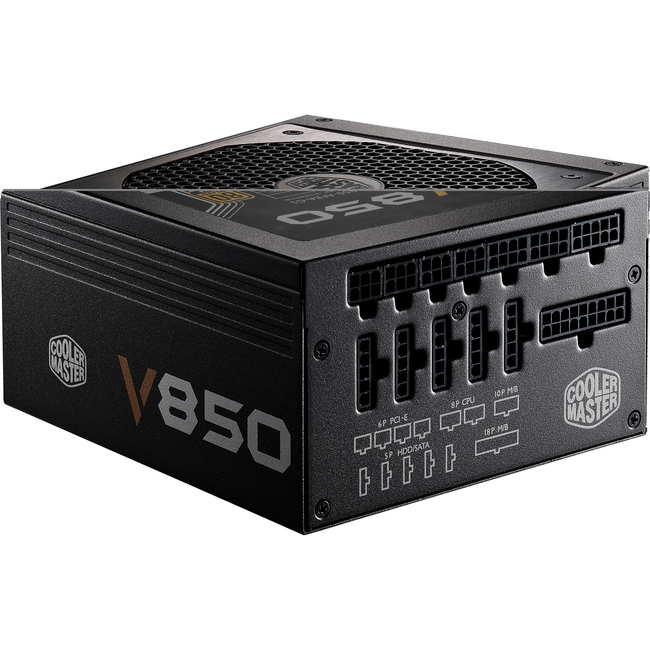 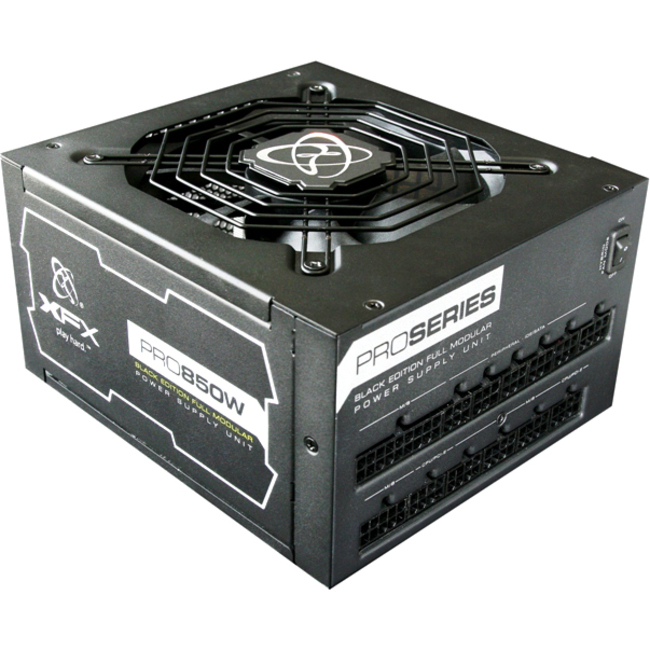 When we think of ways to improve our computers performance many of us will overlook the value of the PC power supply unit (PSU). 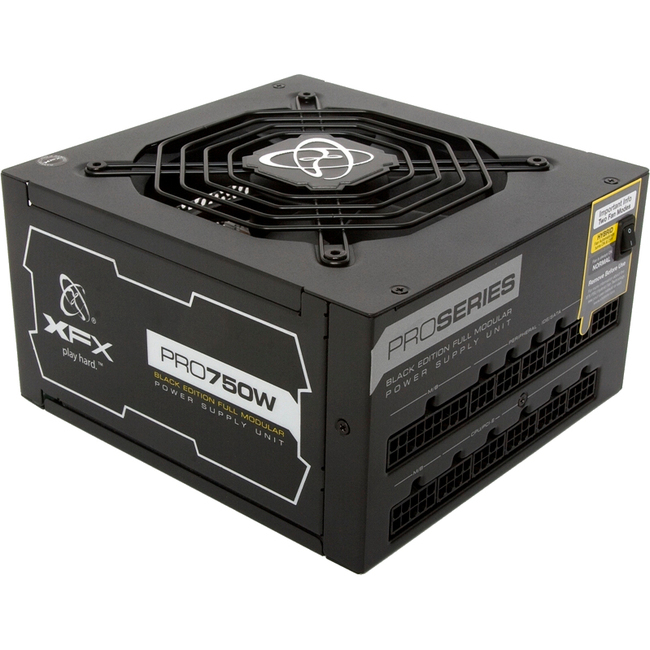 But the power supply unit is a vital piece of equipment that should not be under estimated. 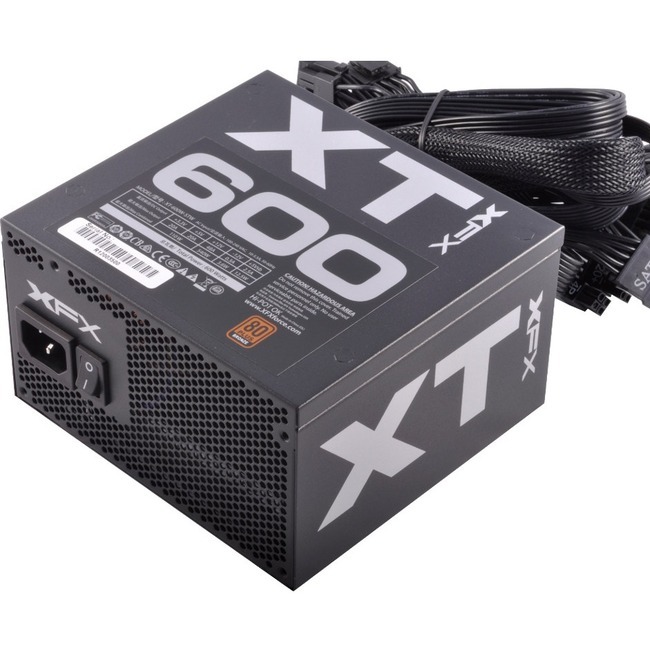 A good quality power supply can make your system more efficient, stable and reliable.